Royal Challengers Bangalore Team is an IPL franchise cricket team based in Bangalore, Karnataka. 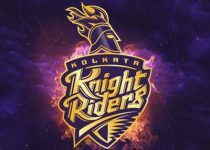 Though the team has made three final appearances in the IPL, it has lost all the finals, it has never won any IPL Trophies. The home ground of the Royal Challengers is the M. Chinnaswamy Stadium in Bangalore. 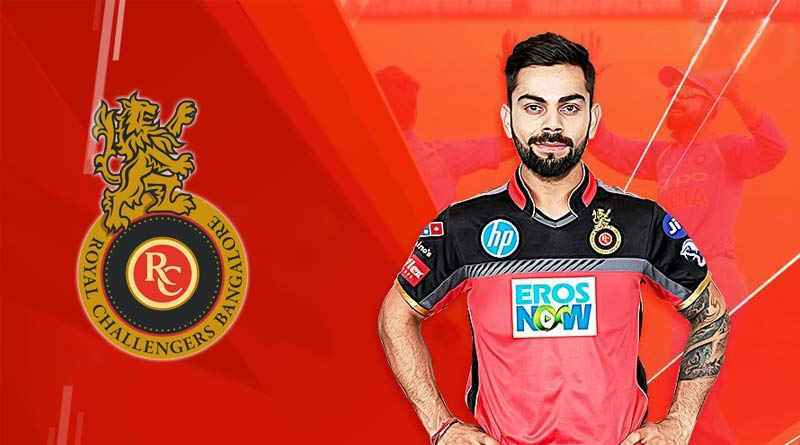 In IPL 2019 RCB team is captained by Virat Kohli and coached by Gary Kirsten. RCB is the one of the strong team on the papers but had average performance in IPL history. Also, the team holds the records of both the highest and the lowest scores in the IPL 263/5 (20) and 49 all out (9.4). 2008 – Seventh Place, In the First season of the IPL , RCB had not played as expected and find the seventh place in season due to the poor performance by the team. 2009 – Second Place,RCB played very well in the IPL 2009 season but lose in final match , the team had finished the season as runner up. 2010 – Third Place, IPL 2010 was also good one for RCB and team reached in the Qualifier round but after team has found only 3 place in the points. 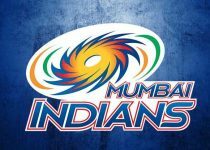 2011 – Second Place, RCB reached second time in the finals of IPL History, Again bad luck and the team had finished runners-up, losing the final against the Mumbai Indians. 2012 – Fifth Place, Start of the season was not good for RCB. Also ,team had played only first round of the IPL 2012 season and not qualify for the qualifier round. 2013 – Fifth Place, Virat Kholi was the new captain of RCB in IPL 2013 but the team had finished fourth place in the points table same did as in 2012 season. 2014 – Seventh Place, In the IPL 2014 RCB had showed poor performance, lose too much instead of win match which lead the team into seventh place. 2015 – Third Place, RCB played in the IPL 2015 as a strong team, Qualified for next round and finished third in the points table. 2016 – Second Place, Third time was in the IPL history, RCB had reached in the Finals and became runners up by lost from SRH in the IPL 2016 season . 2017 – Eighth Place, One of the worst season was for RCB in IPL 2017. Some bad performance gave by the team lead into last in points table. 2018 – Sixth Place, RCB had failed to found place in qualifier by lose some close matches in IPL 2018 season. 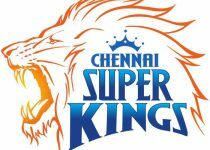 First match of the season was played between RCB and CSK on 23 March 2019 at M. A. Chidambaram Stadium Chennai and from this match RCB had started the journey of IPL 2019 Season. Below you can check the schedule of RCB in IPl 2019.